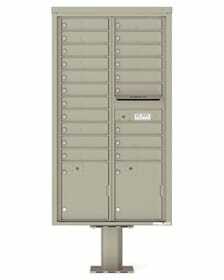 Take a look at our selection of USPS approved commercial vertical apartment mailboxes here at The MailboxWorks. 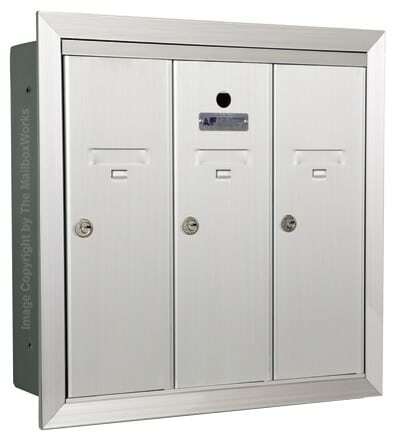 These apartment mailboxes are suitable for use in multi family apartment complexes, plus condos, office buildings, and any location with a USPS serviced centralized mail distribution center. 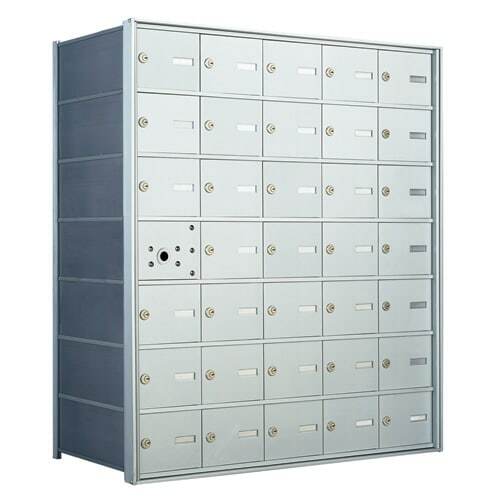 Along with traditional commercial vertical apartment mailboxes, you will also find CBU mailboxes and front loading or rear loading 4C horizontal mailboxes. 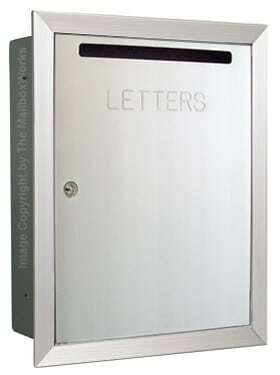 From pedestal mounted to recessed or surface mounted commercial apartment mailboxes, we have what you are looking for. For over two decades, The MailboxWorks has built its reputation on providing clients with competitive prices on residential and commercial apartment mailboxes including vertical apartment mailboxes. Our mailbox experts are extremely knowledgeable and can also help you with United States Postal Service (USPS) regulations that have changed a number of times over the years. 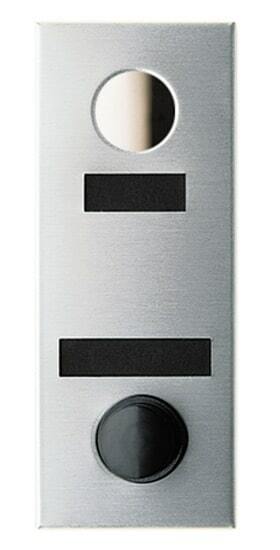 We want to ensure that you select the right commercial apartment mailboxes for your building or project. 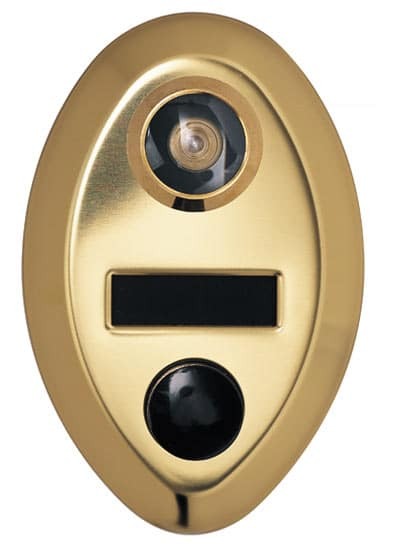 Which Apartment Mailbox Option Do You Need? 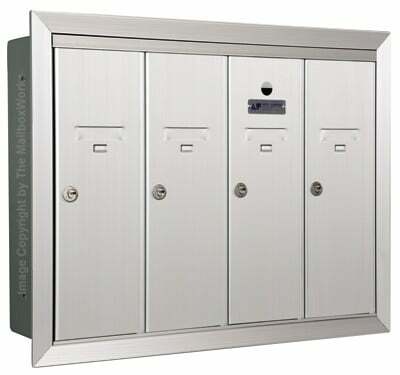 The US Postal Service sets guidelines and provides USPS certification for commercial mailbox design, including any apartment mailboxes with centralized mail delivery that the USPS will be servicing. 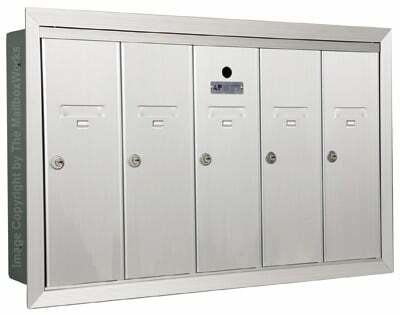 These regulations are strictly enforced for mail delivery to apartment buildings and any multi-tenant complex, whether for use as residential or commercial mailboxes. 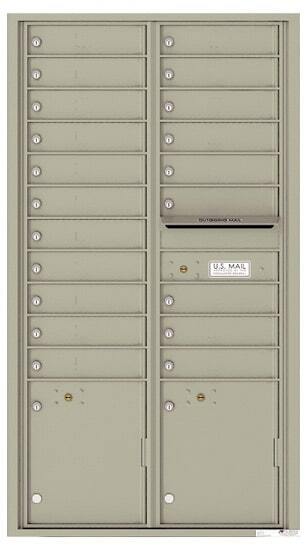 Tall and thin, vertical mailboxes are less common today, but remain approved by USPS for replacement purposes only. 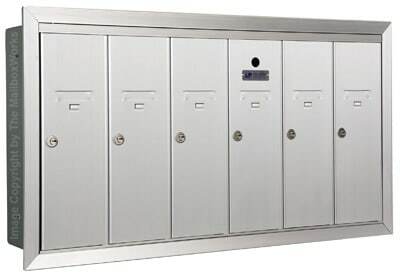 USPS requires that only 4C horizontal apartment mailboxes be installed in all new apartment buildings and any apartment receiving major renovations. 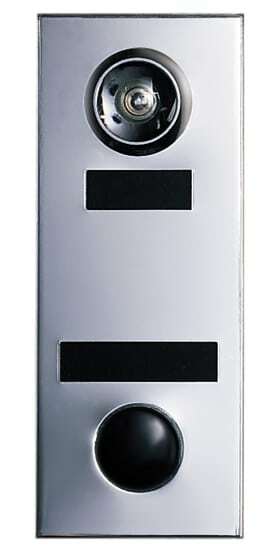 This front loading apartment mailbox design is approved by USPS for new apartment construction and for any apartments undergoing major renovations. 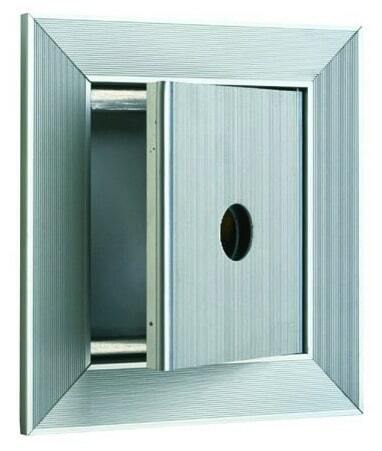 These commercial apartment mailbox units can be recessed or surface mounted for added flexibility during mailbox installation. Designed for indoor and outdoor use, these “cluster box units” are manufactured by Auth Florence Manufacturing and sit on a pedestal. 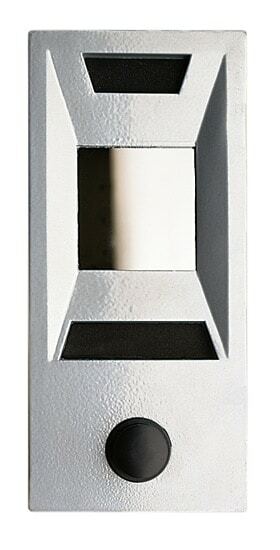 The pedestal CBU mailbox design is now USPS’s preferred outdoor centralized mail delivery system for apartment buildings and approved for use in all old, renovated, and new apartment buildings. 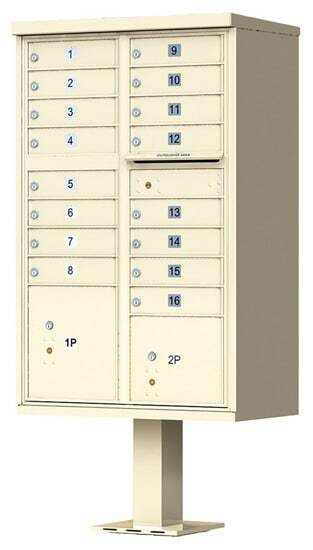 Florence Manufacturing commercial apartment mailboxes are designed with flexibility and versatility in mind. 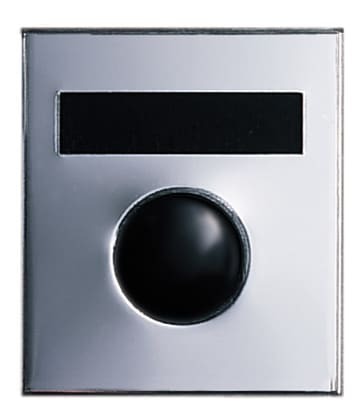 It is possible to find your ideal mailbox configuration and still meet USPS requirements. 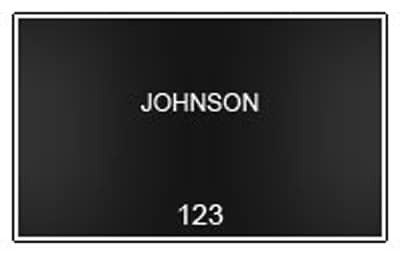 MailboxWorks professionals are available to provide installation advice and expert layout design and assistance to ensure you get the right balance of tenant mailbox units, drop boxes, parcel lockers, and letter drop boxes. 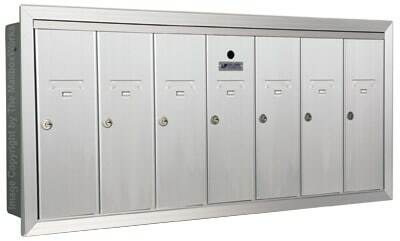 Our mailbox professionals can help you select the style, model, and mounting options to ensure that the commercial vertical apartment mailboxes you buy meets your requirements as well as USPS guidelines. 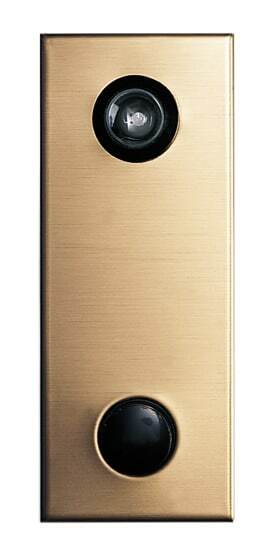 For more information about commercial vertical apartment mailboxes or for free mailbox layout assistance please contact us Toll Free at (866) 717-4943 or complete our online mailbox contact form.